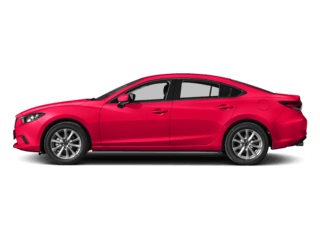 If you’re planning on working on your Mazda vehicle yourself, it is absolutely vital that you obtain genuine factory parts instead of generic parts. Factory parts, also called OEM parts, are made by the manufacturer to the exact same standards as the original parts on your vehicle. Generic parts, on the other hand, are not regulated by Mazda and can be constructed from low-quality materials by third-party manufacturers. These parts can fail sooner than OEM parts and often don’t work as effectively before they do fail. 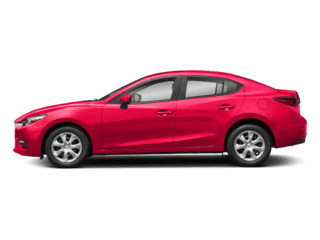 All of the parts available at our Mazda auto parts center are OEM parts from the Mazda factory. When you get your parts from Naples Mazda, you can rest assured that you’re getting the real deal. At our Naples car dealership, drivers can find the Mazda auto parts they need to work on their vehicles. Schedule an Appointment to get the parts you need now. Not only do we carry genuine factory parts, but we have a lot of them. No matter what the model and year of your Mazda vehicle is, chances are that we have the part you need. If we don’t, rest assured that we can get it quickly. All you have to do is order the part, and we’ll get it for you and let you know when it comes in. 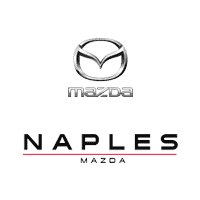 Browse the extensive inventory of Mazda auto parts at Naples Mazda today. 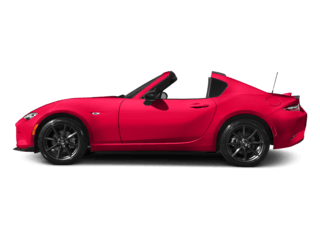 If you want to perform auto repair on your Mazda vehicle yourself, we have the parts for the job. For a parts center, having an expert staff is almost as important as the parts themselves. The associates that work in the parts center at Naples Mazda are highly trained and experienced. If you have any questions about a certain part or about a specific car repair service, we can help. If you’ve been disappointed with the staff at other Naples, FL car dealerships, meet with the associates at Naples Mazda today. We pride ourselves on our customer service, and we’re committed to getting your car back to its peak performance. Our site allows you to Order the Parts You Need Online. We’ll get your order ready as quickly as possible. When it’s ready for you to come pick it up, we’ll contact you via a phone call or an email. 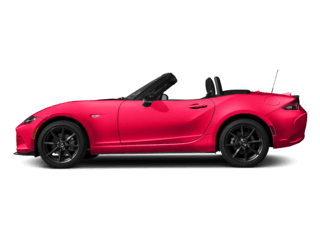 Get the parts you need by ordering them from the Naples Mazda website today. 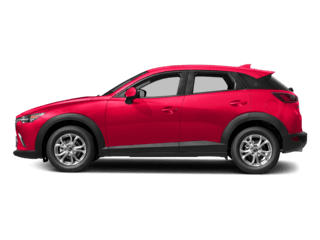 We can help you perform your own car repair service with high-quality, genuine factory parts for your Mazda vehicle. Drivers in Bonita Springs, Cape Coral, Fort Myers and elsewhere in the Naples, FL area are always welcome to stop by the Naples Mazda auto parts center. 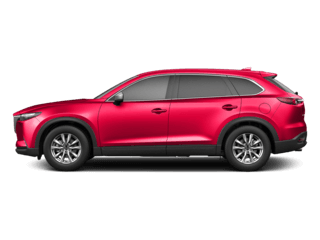 If you’ve been looking for a Naples car dealership that has a parts center stocked straight from the factory, look no further than Naples Mazda. While many Naples, FL car dealerships may be staffed with employees that aren’t experts, our staff can help you out with your auto repair questions. 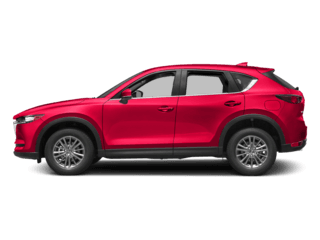 If you decide not to perform the car repair service that your Mazda vehicle needs yourself, we can take care of it for you at our factory-authorized Service Center. Come in and see everything that Naples Mazda has to offer today.